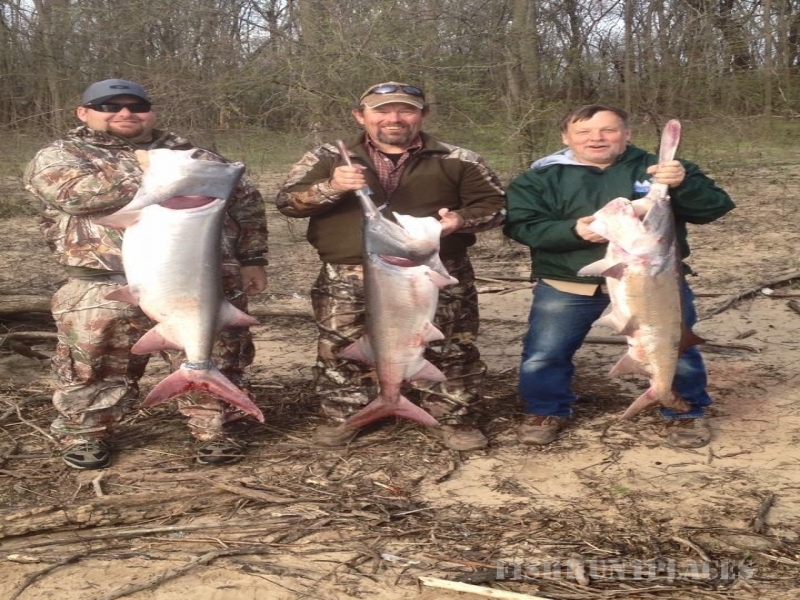 Oklahoma Fishing is great and "FISH ON" are the most exciting words you can hear when fishing. 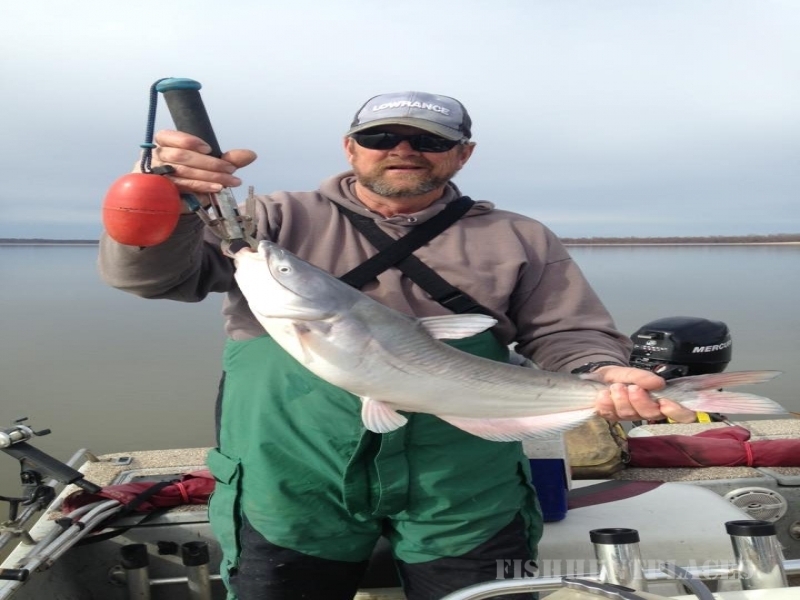 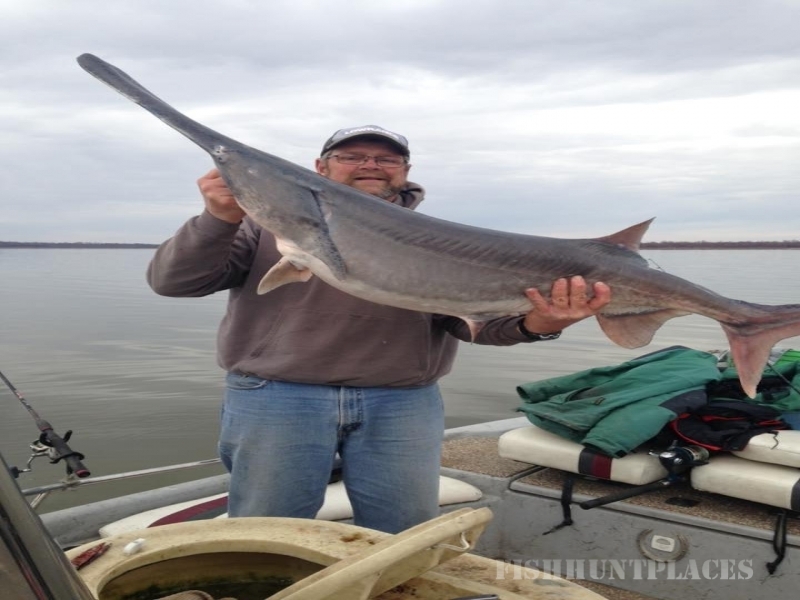 FISH ON Guide Service invites clients to Skiatook Lake, Keystone Lake, Sooner Lake, and Chouteau Bend the most continually productive sport fishing lakes in Oklahoma. 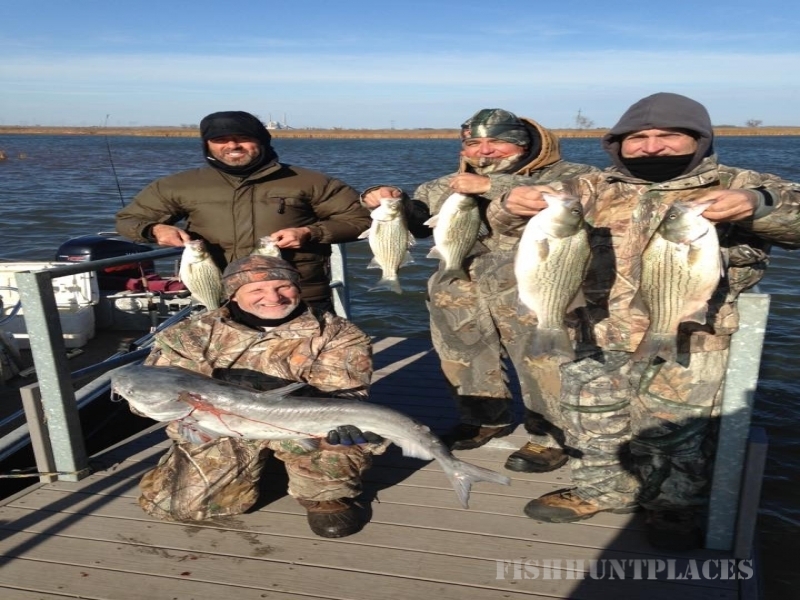 From my local and out of state corporate clients to children and every angler in between, when you hear "FISH ON", you can bet these excited anglers are catching Hybrids/Stripers (Wipers) just around the bend. 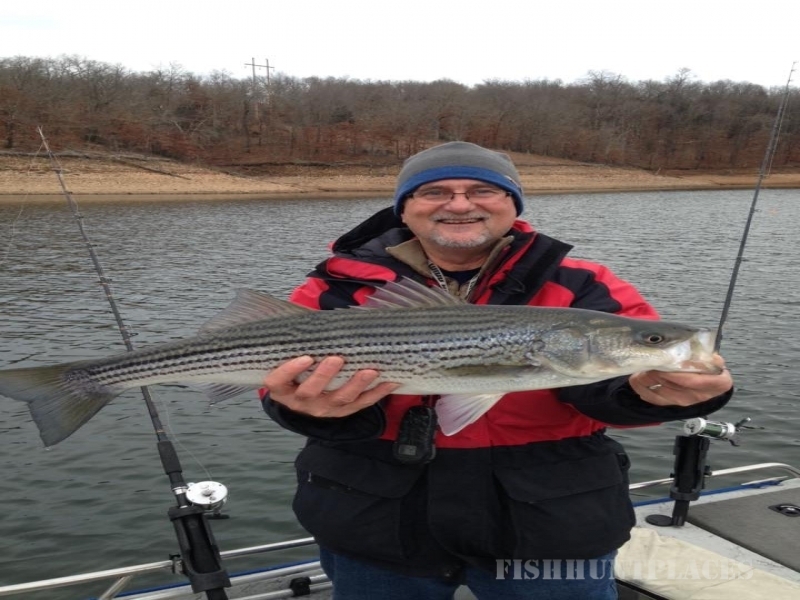 DON'T FORGET, everybody knows somebody who loves to fish so gift certificates are always available and we offer multiple boat excursions for large, private, and corporate parties.